Nasca에 위치해 있는 Casa Andina Classic Nasca 숙박시설은 나스카 여행을 시작하기에 적합합니다. 이곳에서 생생한 도시의 모든것을 쉽게 즐기실 수 있습니다. 또한 마리아 라이헤 노이만 공항에 가기도 편리합니다. Casa Andina Classic Nasca 숙박시설은 손님들의 쾌적한 휴식을 위해 각 시설과 서비스를 제공합니다. 24시간 프런트 데스크, 수화물 보관, 무선 인터넷 (공공 장소), 주차장, 회의시설 같은 최상급의 시설을 호텔에서 즐기실 수 있습니다. 최고 수준의 객실 시설 및 최상의 편리함을 약속해 드립니다. 일부 객실에서는 에어컨, 전화기, 위성 방송/케이블 방송, 객실내 안전 금고, 샤워실 등을 제공합니다. 실외 수영장 등을 포함하여 여가시설이 잘 구비되어 있는 호텔은 일상 탈출하여 편안한 휴식을 즐길 수 있게 꾸며져 있는 곳 입니다. 즐거움을 주는 비교할 수 없는 서비스와 진정한 일류를 제공하는 Casa Andina Classic Nasca. Clean and simple room is enough for short time stay. 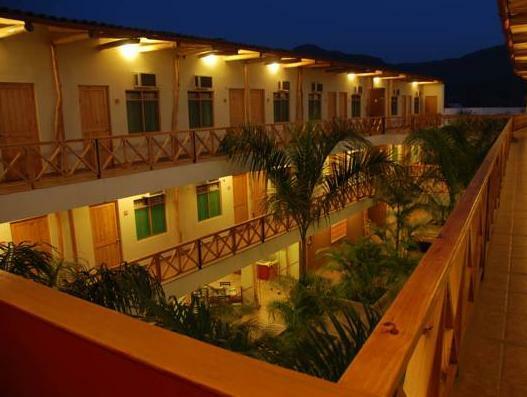 One of the best hotels in our three week's travel in Peru. I love the hotel restaurant and they provided excellent food with reasonable price. Especially the chef's recommendation (which changed every day) and the beef egg noodle soup, was much much above our expectation and gave us a big surprise. Very confortable place for a very god price. I higly recommend it. Very confortable rooms and very good hotel. Breakfast is good and the staff is very friendly. 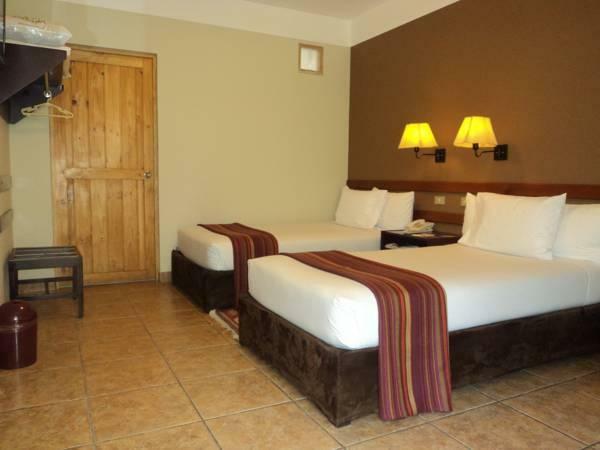 Perfect to visit Cusco as it is close to everything. 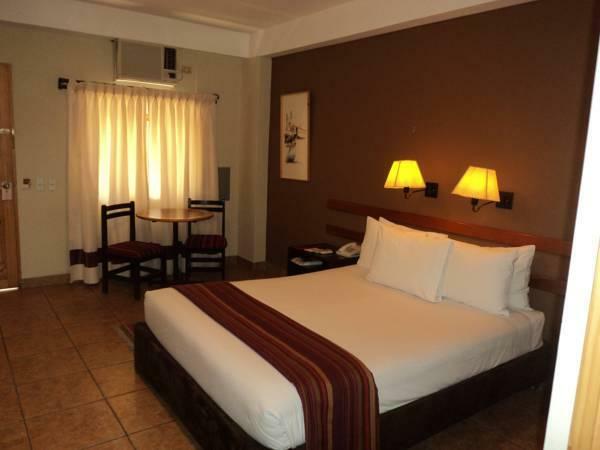 Perfect hotel to stay and enjoy Nasca. Very clean, friendly staff, and very good price. Bon accueil, personnel aux petits soins, emplacement central.a recommander! Hotel muy bien situado en el centro de la ciudad. En la linea de los hoteles Casa Andina en cuanto a limpieza, amabilidad del personal, buena restauración y precio correcto. Se lo recomendaría a los viajeros que pasan un par de días por Nazca visitando no sólo las líneas sino Las islas Ballesta.